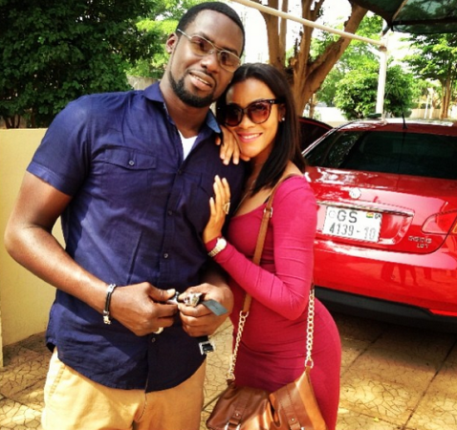 Hot co-stars actress Damilola Adegbite and actor Chris Attoh are officially in a serious relationship. Now these are not rumours, as Dami has posted this photo on Instagram and captioned it as follows. Photo: Diddy Pose With His Cute Daughters…..
Are you in need of free sms code, free call code, free 2gb and also browse free on ur phone and laptop..
Secondhand Smoke: Tips To Avoid Dangers In The Air!! !